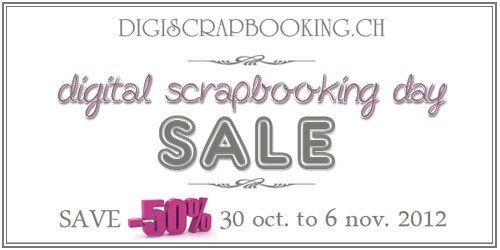 Princess Design / Swiss Digiscrap Design: DSD Sale !! 50% in all shop!! !